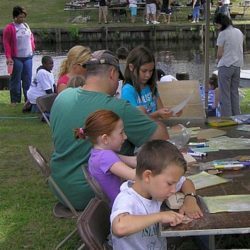 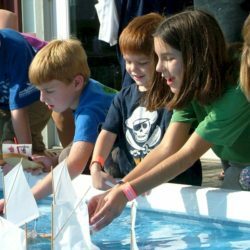 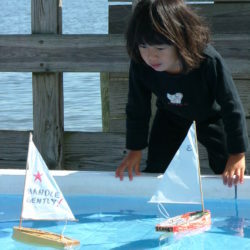 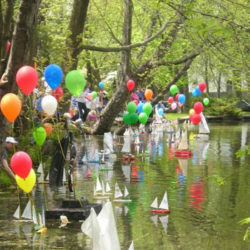 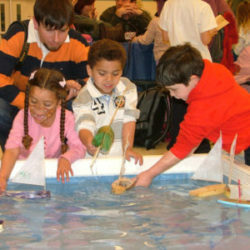 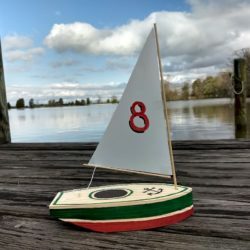 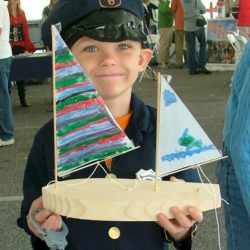 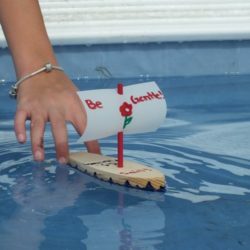 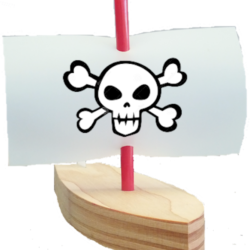 BRING THE KIDS – Build and sail a Seaworthy Small Ship model boat of your very own. 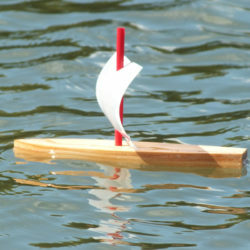 These small ships are more than just toys, they really sail. 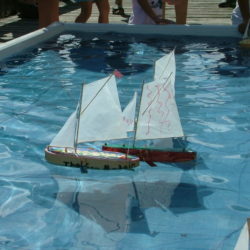 This is a fun, educational activity the whole family will enjoy. 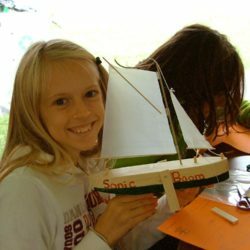 Also great for school groups, scout troops, youth groups or summer camps.